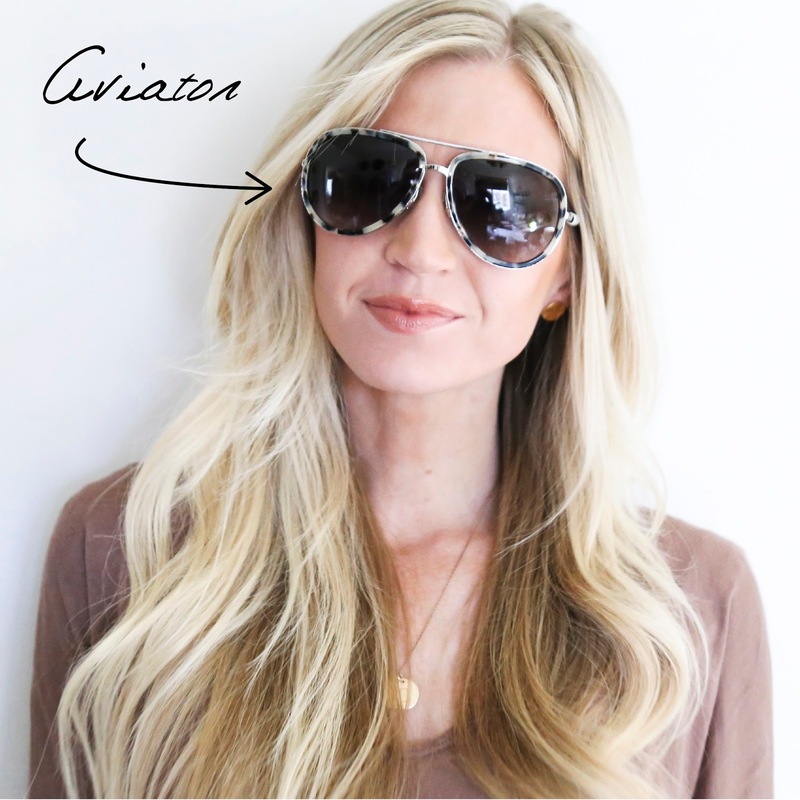 I am loving theses white tortoise sunglasses! Its a pretty twist on the typical brown and black tortoise. These might be my favorite. I like the bigger rims, and the silver hardware is a little unexpected for me since I usually always stick to gold. 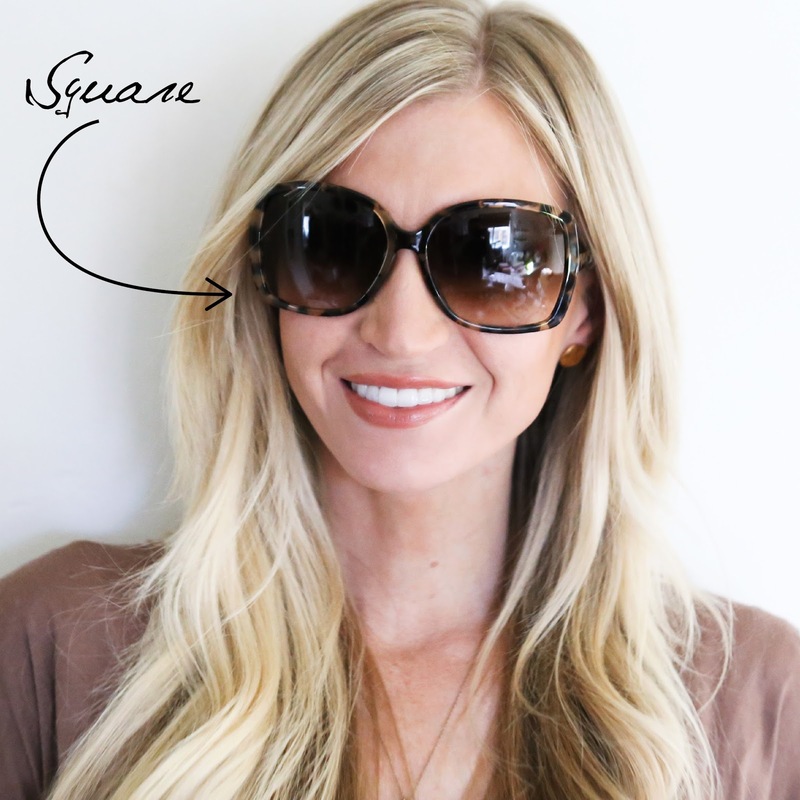 Square (or rectangle) shades look great on lots of different face shapes. This style is pretty and classic. 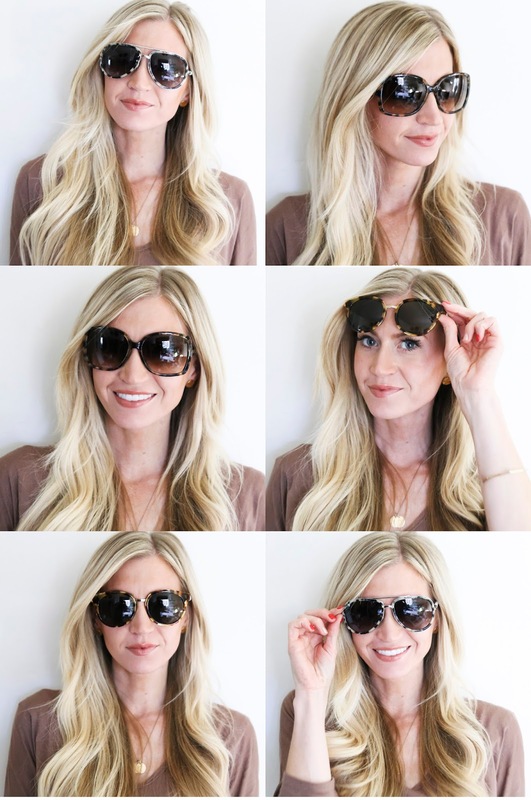 Round shades are crazy popular right now. 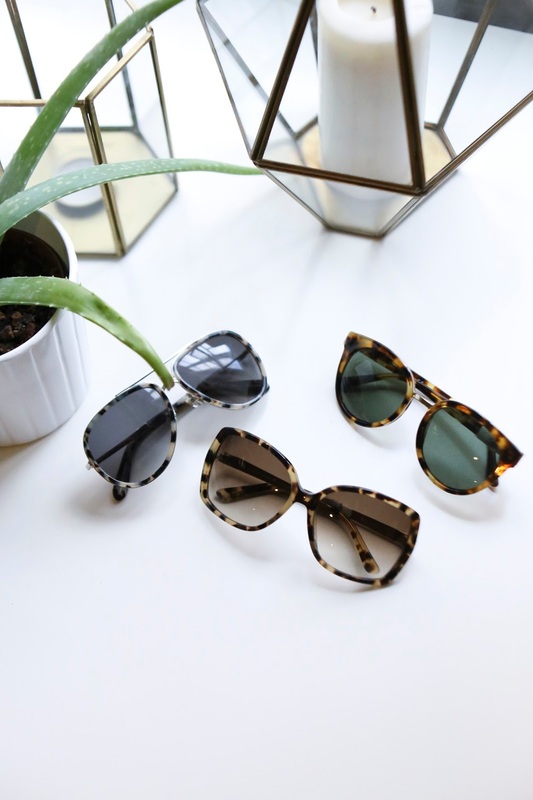 I sometimes shy away from round (I just can't help but think some of the smaller round shades make me look like a bug), but these ones are proportional to my face and have a little retro feel to them, which I really like! 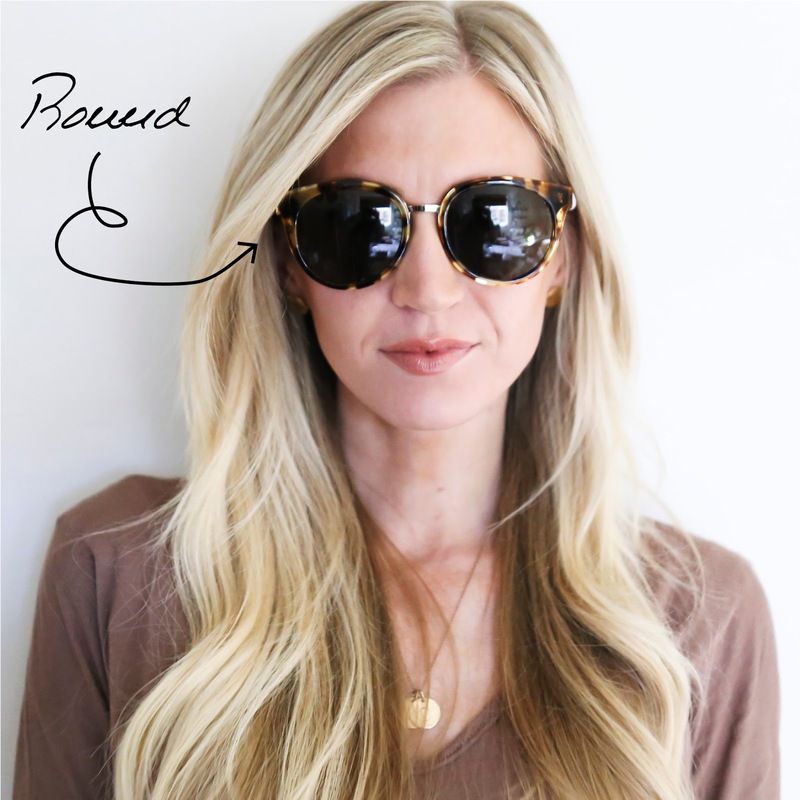 Nordstrom has an amazing selection of tortoise shell sunglasses in so many different shapes. Scroll through a few more of my favorites below!